The people of Assam will have Google maps to check inundation level, next monsoon. 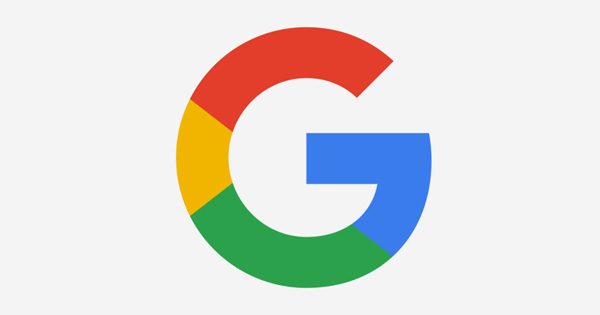 Tech giant Google is working on a flood-inundation model using artificial intelligence to provide inundation data of the Brahmaputra and Barak river basins. The purpose of this is to help residents, living in the downstream areas, check flood levels online and take preventive steps to control damage. Google will update inundation data with inputs provided by the Central Water Commission (CWC) following an agreement signed between the two agencies recently. “This will be similar to the one used by Uber or Ola drivers who check traffic situation using Google map and take routes accordingly. So, once the system is ready by next year, people in the flood-prone areas will be able to check floods instantly and take preventive measures. We hope to launch the system in the next monsoon,” the superintendent engineer of the CWC, Guwahati, Ravi Ranjan, told this correspondent on Sunday. A Google team recently visited Assam to work on the online platform based on past data to be provided by the CWC. The platform is likely to come handy for people in several Assam districts, who face severe floods almost every year due to heavy rainfall in the upstream areas in Arunachal Pradesh, Nagaland and Bhutan. Rain in Arunachal Pradesh inundates mainly Dhemaji and Lakhimpur districts of Assam while rain on the hills of Bhutan results in flash floods in Kokrajhar, Chirang and Baksa districts in lower Assam. The CWC this year has started disseminating forecast of inundation data three days in advance as an experiment. The CWC and Google will share technical expertise in the fields of artificial intelligence, machine learning, geospatial mapping and analysis of hydrological observation data to collaborate on improving flood prediction systems, high priority research project utilizing Google Earth engine and build online exhibitions on the rivers, reports The Telegraph. The Assam State Disaster Management Authority at present disseminates flood warning up to the village level through government officials through the early-warning system developed by the North Eastern Space Applications Centre, Shillong.